Our food is always . 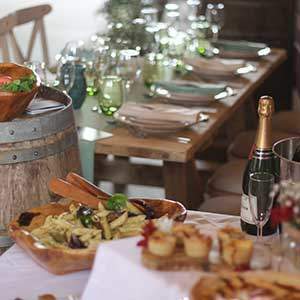 . .
County Tastes Ltd. trading as Susses Chef – Event catering for events across Sussex and neighbouring counties. 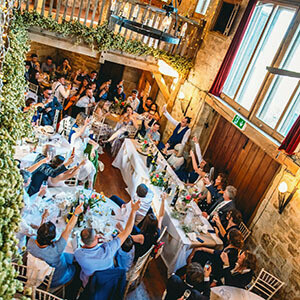 Share in life’s most memorable celebrations with great food and drink that leaves a lasting impression. 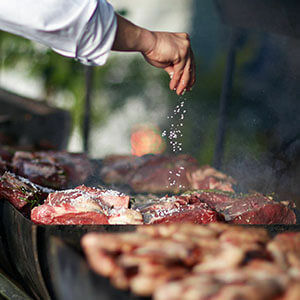 Choose to entertain your guests with our creative food experiences for your next unique event. Indulge in our delicious food is handmade using only quality ingredients by professional chefs who dedicate their time and skill to cooking food for our clients. Sophisticated hospitality to entertain your valued clients with menus and catering solutions to suit all your corporate catering needs. A friendly service from your first initial contact to the last clean plate. All our staff are here to help create your event for you, every step of the way. We will cook and present you fresh, delicious local Sussex flavours making you feel warm on the inside and smile on the outside. 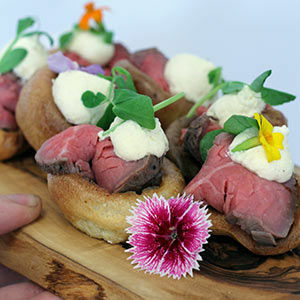 Designed for the bride and groom who want food with style, taste, provenance, quality and a friendly service. 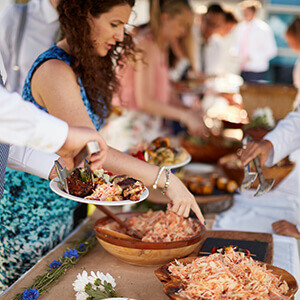 Sussex Chef wedding caterers are your perfect match.